Access documents, photos, video, and more — anytime, anywhere. Online Storage makes it easy for anyone to back up, store and share files in the cloud. Easily Drag n Drop your files over to the cloud storage. Access securely anywhere. Unlimited account to account and public sharing. Multiple computer sync of files too. Have peace of mind knowing your files in cloud storage, are safe and secure. Support is available 24 / 7 and can help you in setting up of your cloud storage, explain and guide you through options and help you. Already have online cloud storage? Sign in here or click and save the URL to access easy. Seamless integration with other Secure Hosting WP Workspace products, including Email Plans, Online Calendar, and Fax Thru Email. 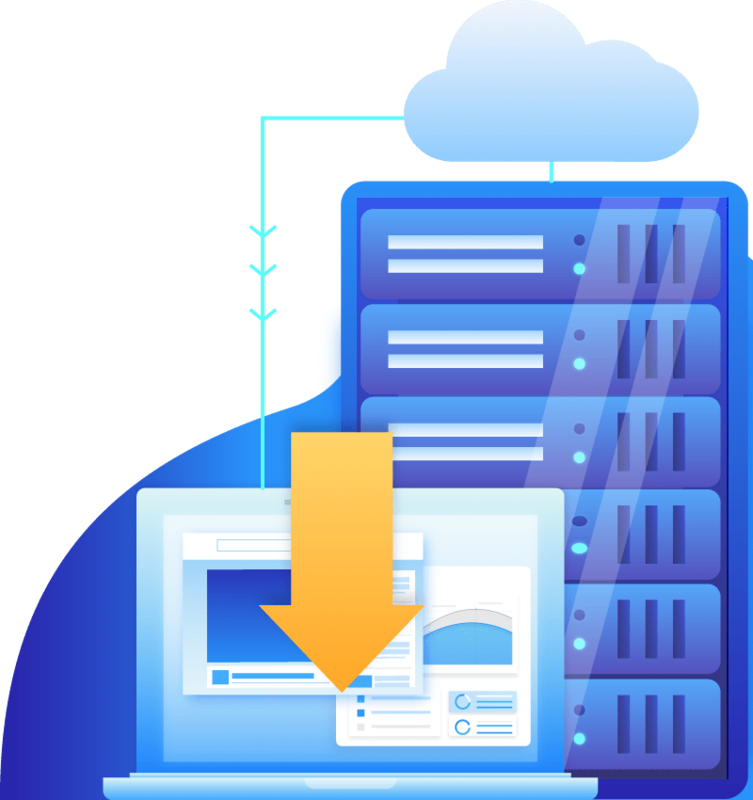 Access your Secure Hosting WP Email address book from Online Storage for a fast and easy way to share files with friends, family, and co-workers. Easily add attachments to your Secure Hosting WP email with a built-in button to get files from Online Storage.